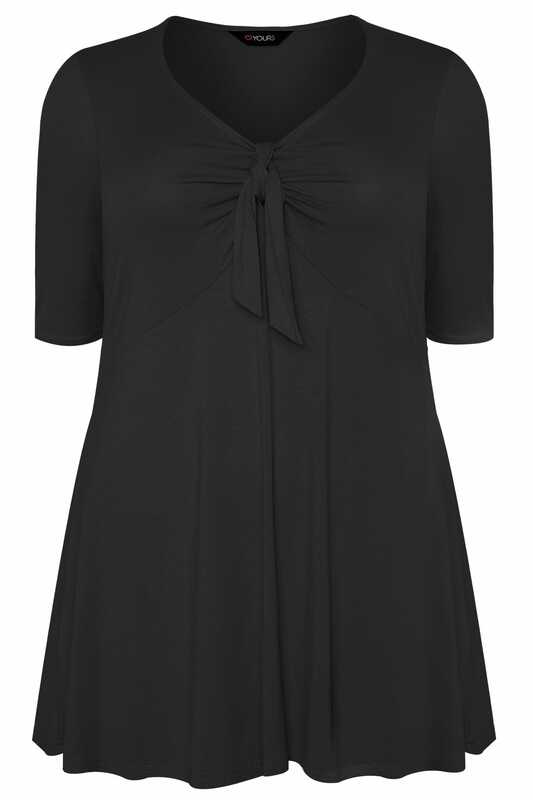 A statement twist gives this jersey top the wow-factor that you've been looking for. 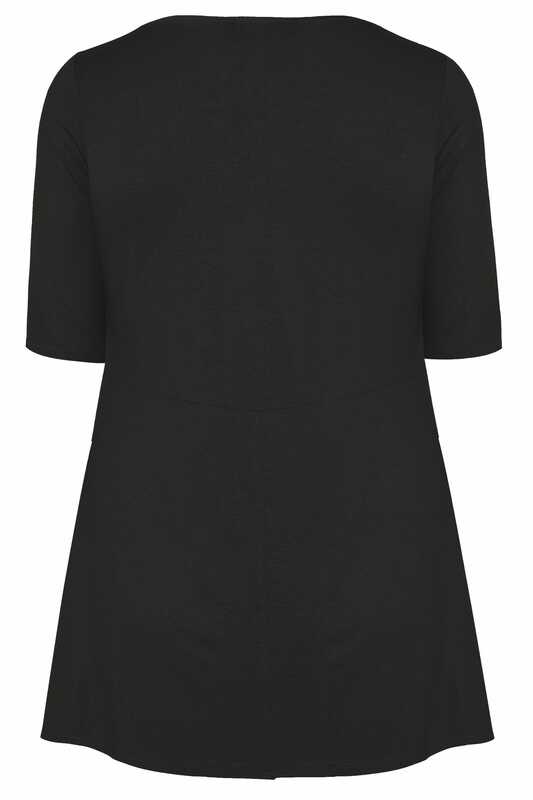 With 3/4 length sleeves and a plunging v-neckline, it's ultra-feminine and a little bit flirty. Just pair with raw hem jeans and mules for an oh-so-chic casual look.